OCEANS is a SYDNEY 41 Cruiser/Racer built by Bashford Yachts in NSW. She is an identical sister ship to the 50th Sydney to Hobart winner ‘Raptor’ . Oceans has a masthead rig and wheel steering and has a comfortable cruising fit-out below. 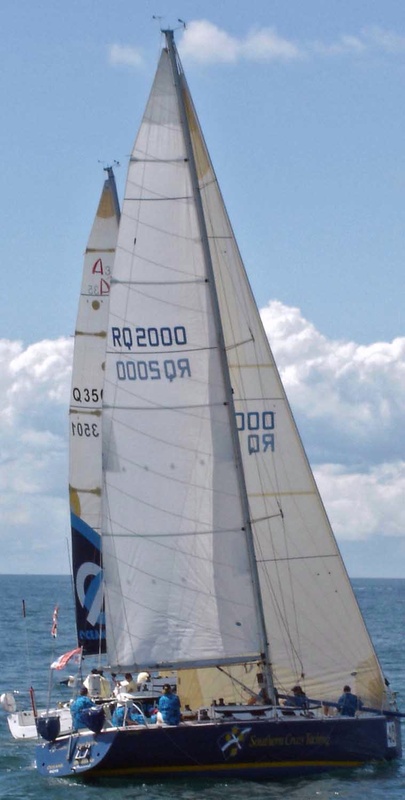 Oceans is used for RYA training, offshore trips and racing including the Brisbane to Keppel Race Package. The race will start in Moreton Bay at 1200hrs and travel 348 nautical miles finishing in Keppel Bay. 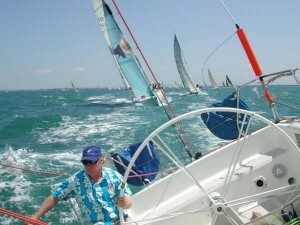 Now in its fourth year the race is conducted by the Royal Queensland Yacht Squadron. A fantastic opportunity to experience offshore racing with many of the yachts heading north for the Airlie Beach and Hamilton Island Regattas. 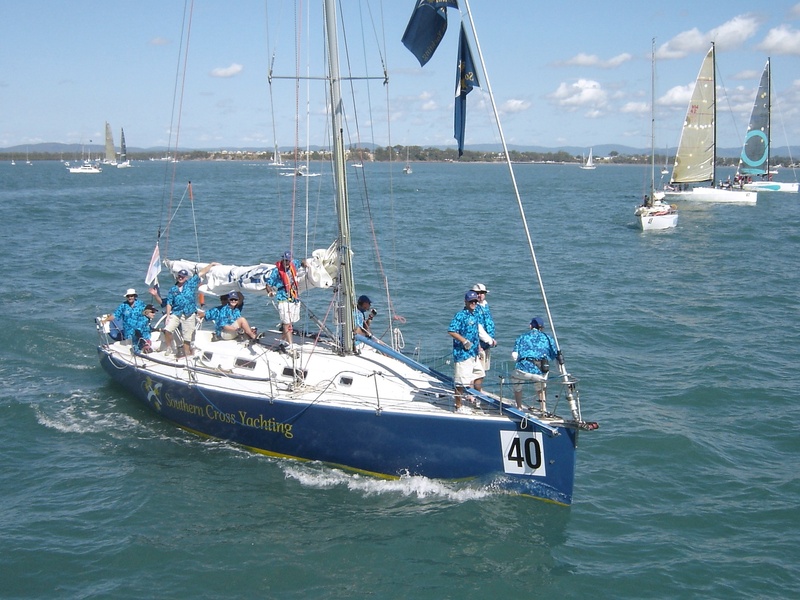 $1570/person includes yacht race and 2 race training days prior to the race (28 & 29/7/18). Please note races are subject to weather and cancellation by organisers. If a race is cancelled for any reason a substitute race or refund will be offered. 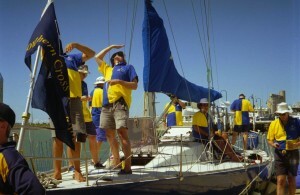 Southern Cross Yachting may substitute OCEANS for another similar racing yacht if the yacht is unavailable due to breakages or mechanical failure. Limited number of crew positions available so book early to avoid disappointment. TEAM Southern Cross Racing – The winning TEAM!